Ah, nature and its endless gifts. Research published in Organic Letters shows a compound that can successfully kill Methicillin-resistant Staphylococcus aureus (MRSA) has been found, a mutated strain of Staphylococcus aureis that has developed resistance to most available antibiotics used in treatment of common staph infections. The infection can easily be transmitted through skin contact and produce symptoms such as pus-filled blisters and fever, and can eventually be life-threatening. The Centers for Disease Control (CDC) and says 80,000 people are diagnosed with MRSA in the US annually, killing about 11,000. The compound, named “darwinolide,” produced by the Antarctic sea sponge, Dendrilla membranosa has been found to kill 98.4% of MRSA cells. Dendrilla membranosa. Credit: Bill Baker. 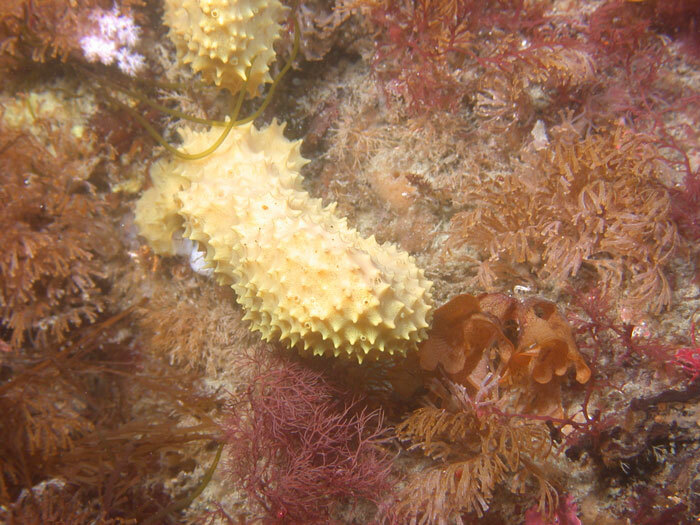 The team will be developing ways to synthesize the compound under lab conditions, as the extreme conditions of Antarctica is not conducive to extraction from live sponges. It is these conditions that allow for organisms to evolve new ways to protect from infection, which gives us more avenues of discovery to protect ourselves.